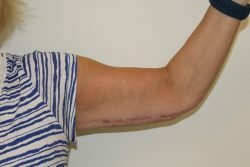 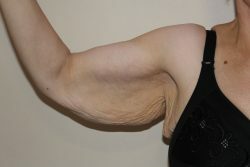 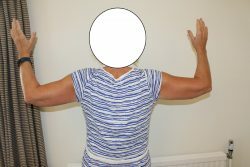 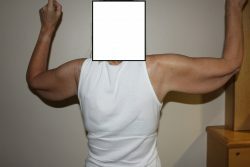 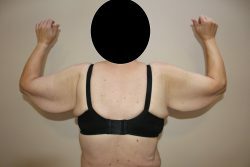 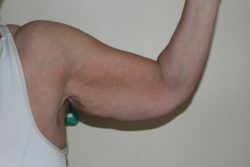 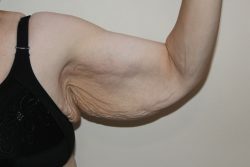 Many patients considering an upper arm lift (brachioplasty) find it very helpful to see what can be achieved with this procedure. 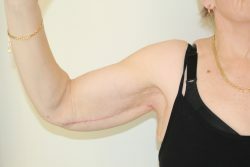 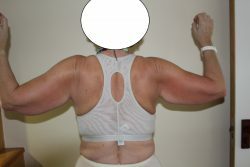 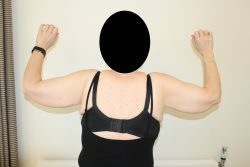 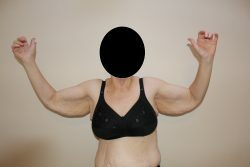 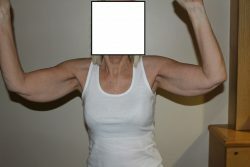 Some of Mr Cawrse’ patients have been kind enough to share the outcomes of their surgery on his website. 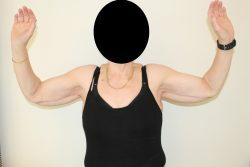 Written consent to publication on this website is obtained following discussion with Mr Cawrse and can be withdrawn at any stage. 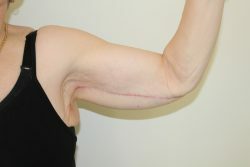 Patient confidentiality is ensured at all times. 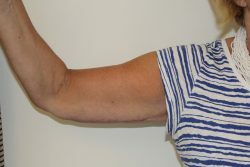 Please visit the upper arm lift (brachioplasty) page to find out more about this procedure and how Mr Cawrse can help you achieve the results you desire.